You can choose between Monthly and Annual Plans or Customized Solutions. 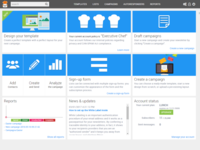 I am an Email Marketing Manager and I use Emailchef with my clients: for me it's a great tool! 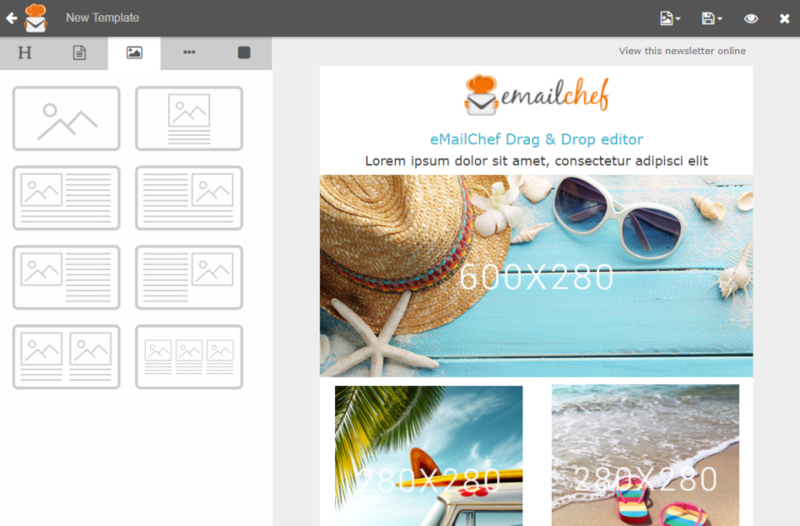 Pros: I use Emailchef with my clients, and I like how affordable are their plans and the user-friendly interface for begginers or non-technical users. I also like the idea of having a wide range of features available without paying any extra. I use the ecommerce plugin a lot (Prestashop), and the Subscription forms for social pages, they are all included even with the cheapest plan! The thing I liked the most is that they hear our feedbacks as clients to improve the program, I made a suggestion and they implemented it!! The customer support has been outstanding, they understood my needs and assisted me with a custom solution. That was really cool! Cons: I had some problem installing the WP plugin, it was quite tricky. Then I called the customer support and working with them I was finally able to install it properly. Overall: For me is a daily tool that I use and I need to work. 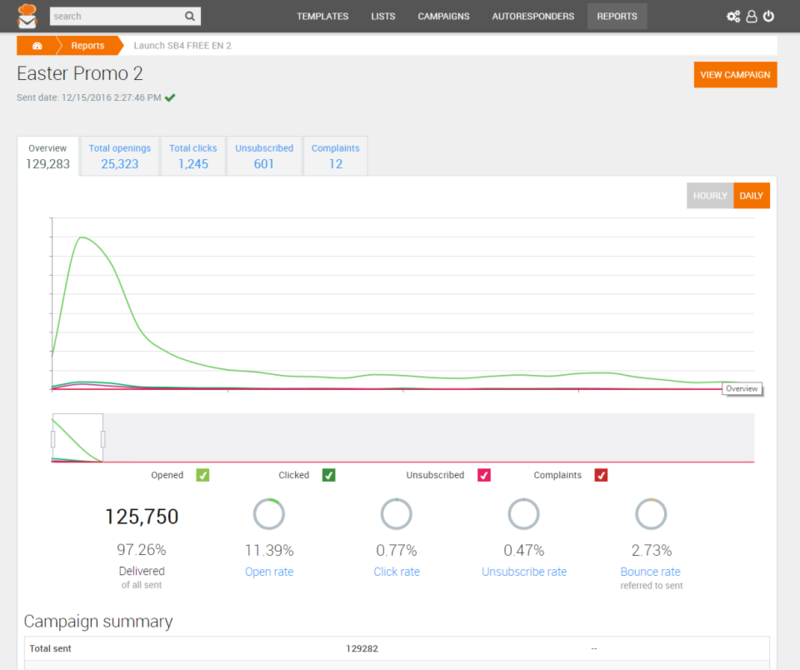 I can measure the impact of my email marketing campaign, easily and immediately. Cons: It will be perfect if I could integrate SMS into this great interface. I guess and believe tech staff will do it shortly. 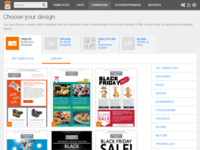 As a web designer, I recommend EmailChef to my clients because it's easy to use with great features! Pros: First off, the folks at EmailChef obviously built this with the end user in mind - it's super easy to use. 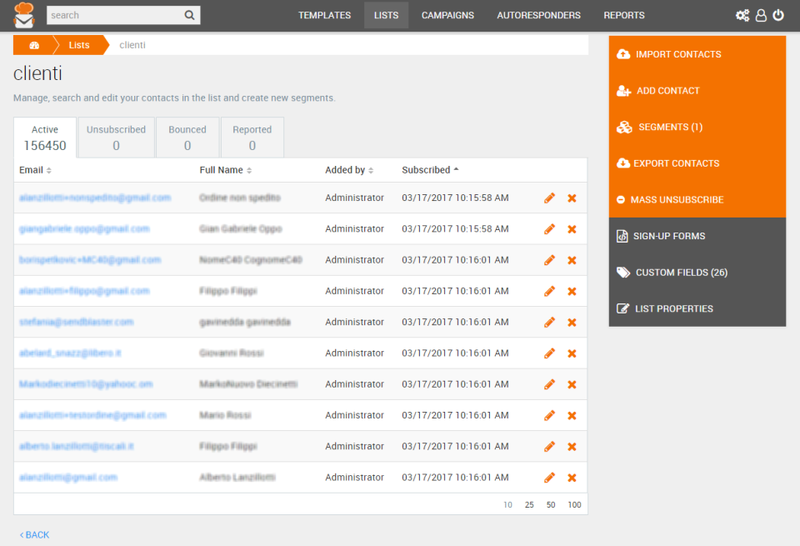 It has all the features that you'd expect with a mailing list solution but goes well beyond that, with great templates, autoresponders, website integration and reports. Cons: I would like to see them add a few more features to the drag & drop editor, or to make it easier to export the HTML but I'm a web designer so those wouldn't be concerns for most people. 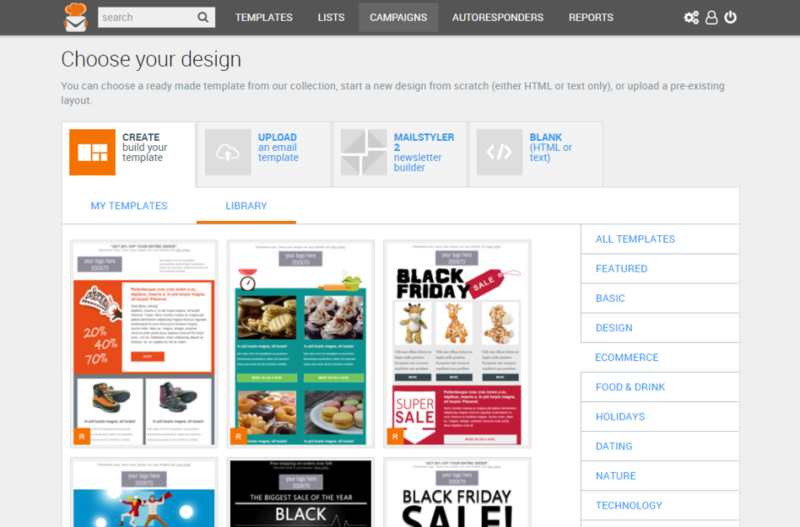 Overall: Campaigns were easy to setup with great templates, great on mobile. Love the autoresponders and the reports too. Pros: I have used few software but I left all that because of the difficulty of managing the list and campaign. Most important feature in this software is that we can add and delete list unlike some of the other software. This is because we are not very much aware about this kind of platform so many mistakes we made so to solve these mistakes this software allow to make changes but your customer support makes great start. 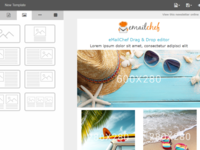 We used SENDBLAST for many years and it was the software that makes our company business much better than before so when we found online software "EMAICHEF" related to sendblast without hesitation we wanted to use it with 100% guarantee that it will be the best. Overall: so far it is great and there is nothing i can write other than its great use. Pros: The price is quite affordable, cheaper than some others that I've used, and it's still very comparable to those expensive tools. The customer support has a live chat option, this is something really nice. 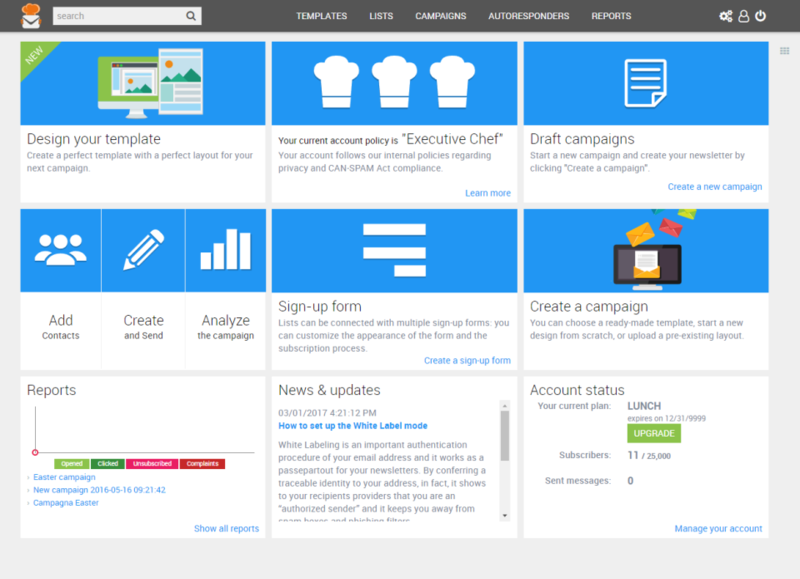 I'm using emailchef for my website, it's very simple to use and effective for my business. Pros: I like it because it's easy to use, there are a lot of pre-made template for newsletters. The support is very attentive to customer needs. Cons: I hope for a better wordpress plugin and a way to manage my transactional emails. 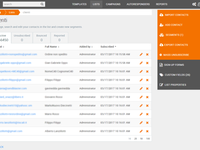 It would be very useful trace the reports of all emails event into wordpress admin area. 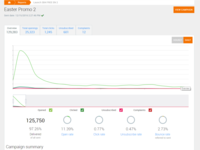 Overall: My business is growing fast, because of remarketing. Pros: Very versatile; Support team is so helpful; it's price is reasonable. Literally the worst experience I've ever had. Pros: Seemingly simple to build out. Creating lists wasn't difficult just doing everything else. Cost seemed to be okay but changed on me soon as we wanted to sign up. Cons: It's now been more than a month and still have nothing. I had everything setup but needed some help with one thing, I was told I'd get help. Never happened. I sent an email every few days and they were literally getting ignored because as soon as I'd vent a little frustration, I'd suddenly hear back that help would come. Nothing happened, more emails ignored. I finally reached out to Chat support, no one got back with me. I reach out to every email I could find, I mean I really tried, NO ONE got back with me. Maybe the software is good, but if you EVER want help, don't plan on getting that here. I've NEVER received such poor communication from anyone before. Pros: Besides simple to use in a campaign creation, I like the most the report part, as it is simple and provide really important info necessary to improve further campaigns, such as the click map, timeline graph, and Top Countries by opens map. Cons: Though the website is responsive, and I view the reports from my mobile, I would prefer to have an app, especially for the report part. Overall: I find it simple to use, very intuitive without losing much of my time to discover it.